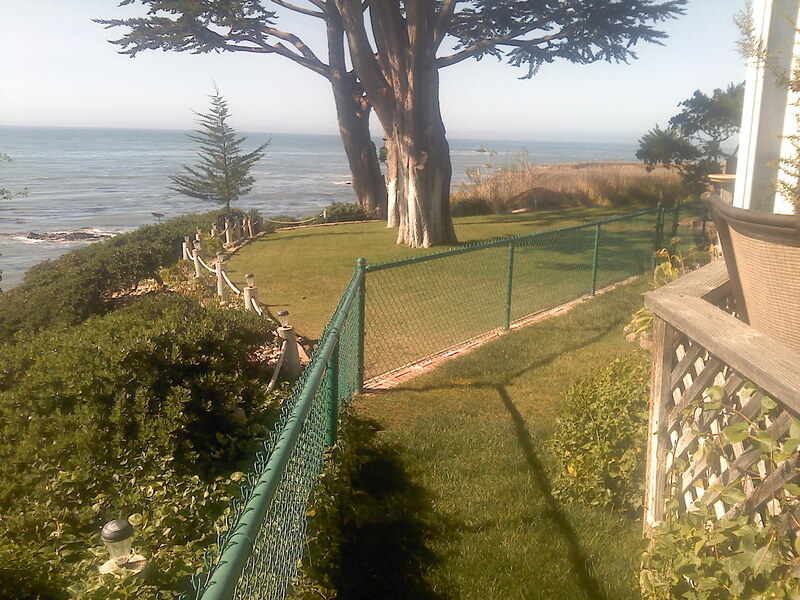 Coast Fence, is one of the most reliable full-service fence companies on the Central Coast. 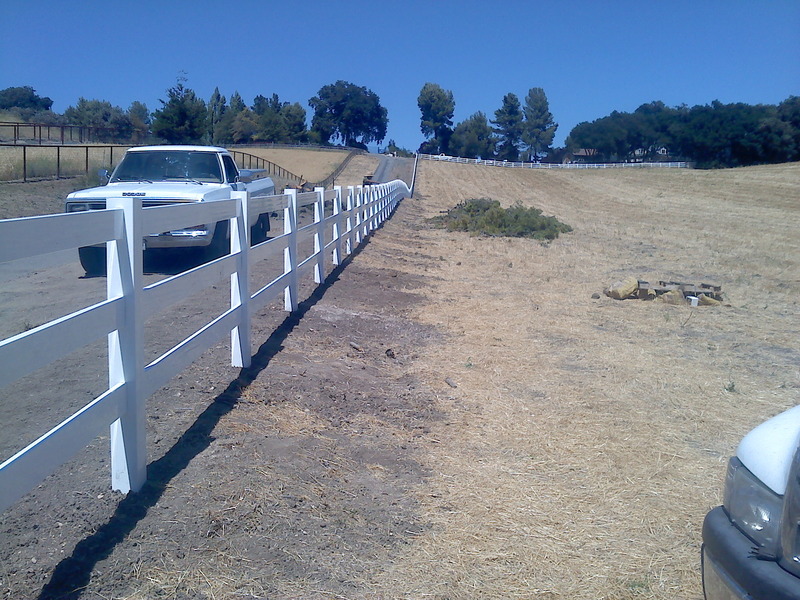 Mike has been in the business since 1998 and is one of the most experienced ranch fence and residential fence contractors in San Luis Obispo County. 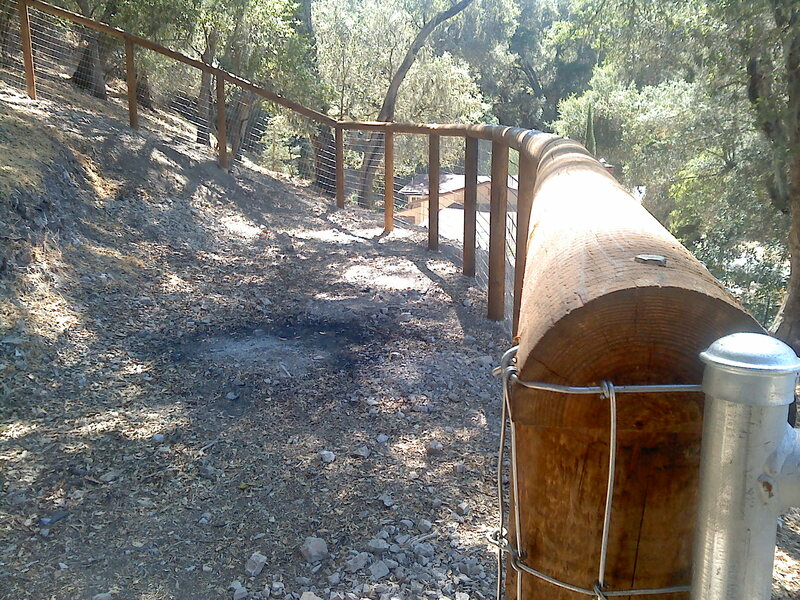 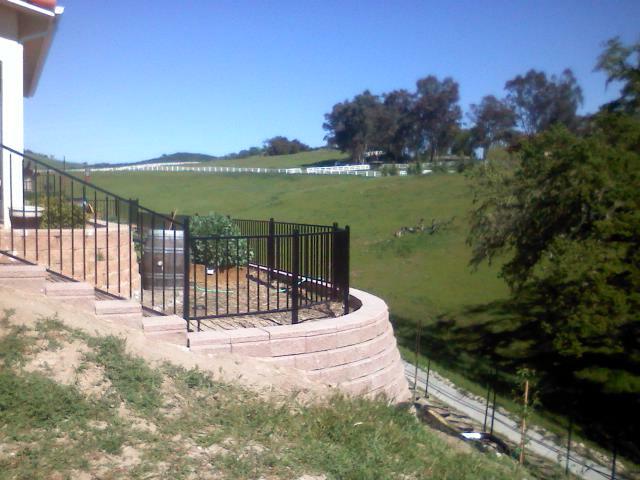 Coast Fence of Atascadero will help you create your dream fence! 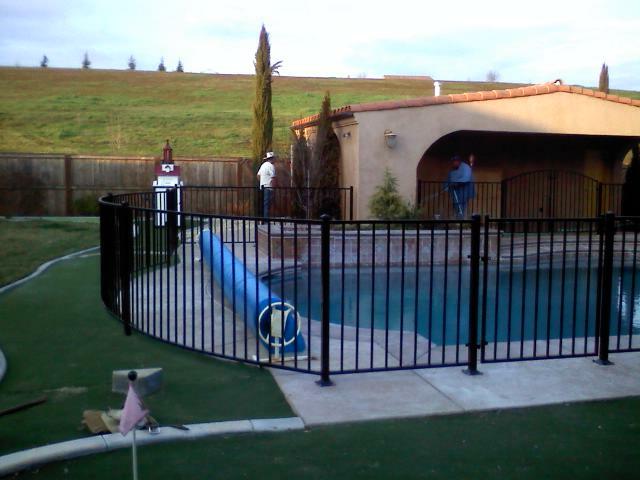 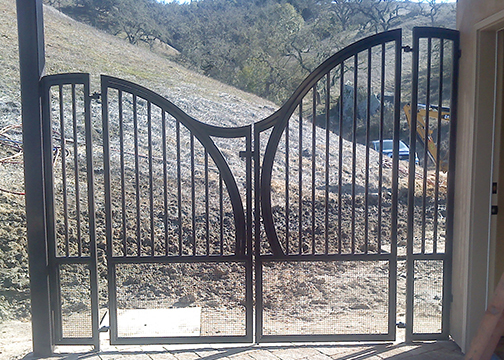 Are you looking for a fence contractor in Atascadero? 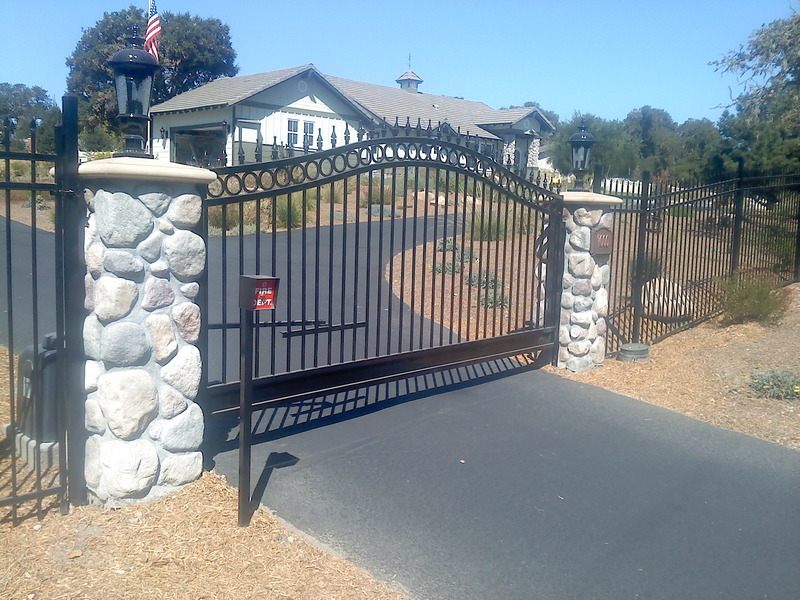 They specialize in a broad range of fence styles from chain link to wood, vinyl and everything in between. 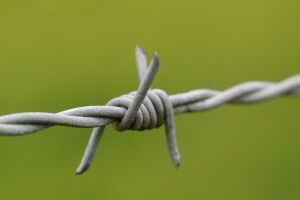 Coast Fence is a barbed wire and deer fencing expert. 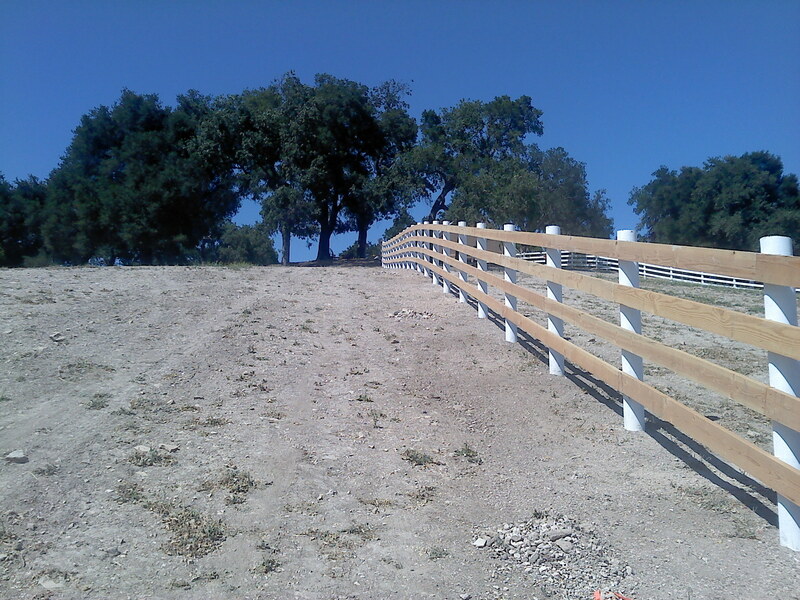 So if your ranch needs fencing installed or repair, your search is over. 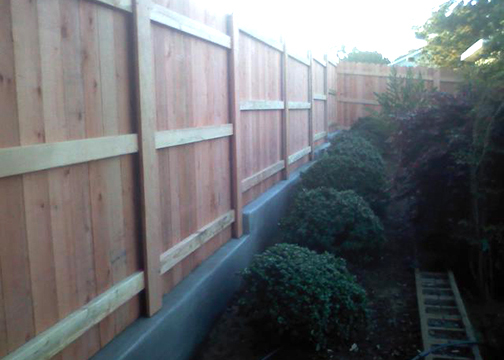 They follow the philosophy that each fence is unique and provide each customer with a personalized plan to fit the landscapes’ specific needs. 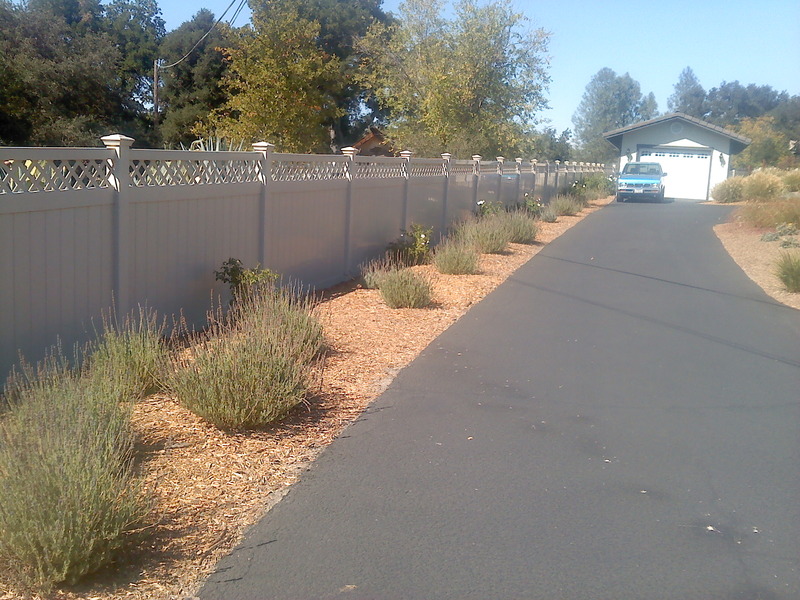 You can count on them for a top notch fence installation in Atascadero or anywhere on the Central Coast. 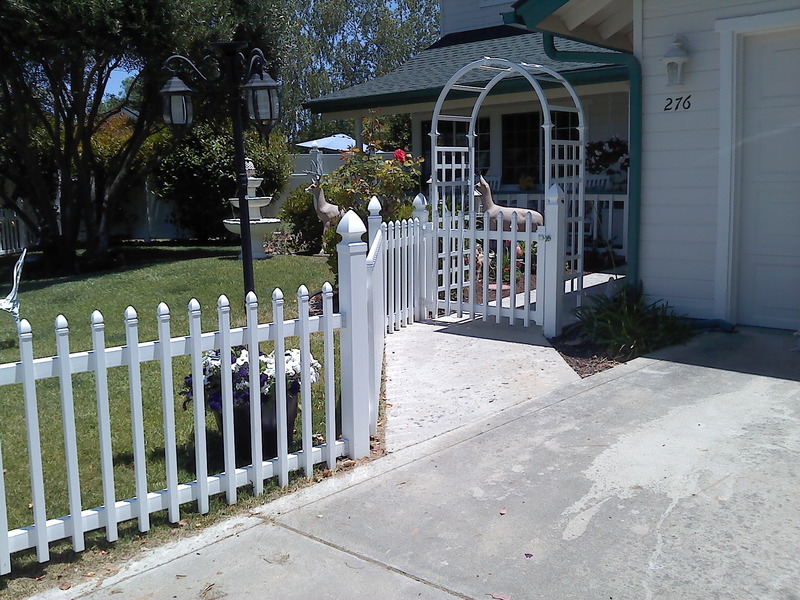 Looking for a great fence, be it a residential fence to improve home value and appearance, wood fence to surround your sprawling ranch or a business owner looking for a high-quality security fence, call Coast Fence of Atascadero, CA today for your free estimate. 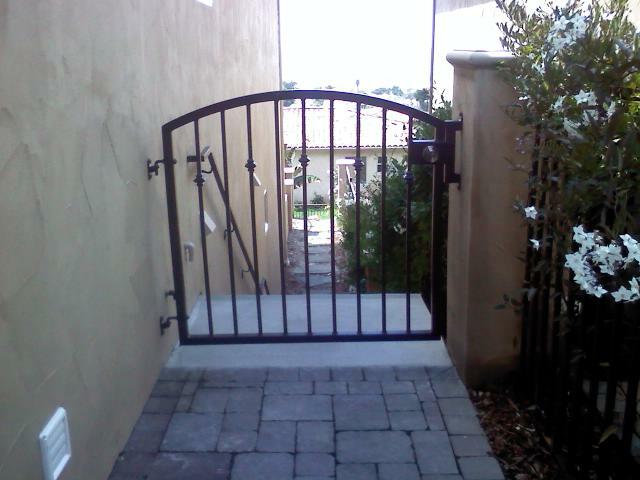 Mike has been a local Atascadero resident since 1991 and contractor since 1998. 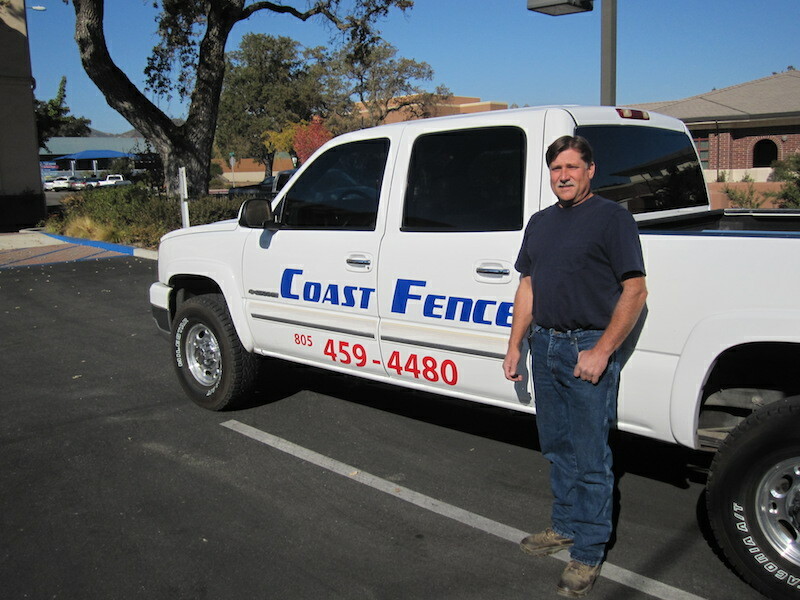 Noticing a need for a honest and fair fence installer Mike founded Coast fence, with the goal of providing quality craftsmanship at competitive prices.